He’s no longer sitting 6 meters behind me at the office. He’s no longer at Dark. He’s been there his entire professional career as an architects, but no longer. May 1th he went solo. When I came to Dark two and a half years ago I didn’t know him very well. Nor did I know about his work and abilities. I can safely say that getting to know the creative, skilled and unafraid mind of my former colleague and new friend has been one the greatest pleasures of the past years. Arne has exceptional digital skills: He understands how software works. And he has the imagination and fearlessness to use that knowledge at full strength in building design. He also is completely unafraid to do things he’s never done before. Proven by quitting his first job without a new contract lined up. I’m sad to see him go, but I’m glad to see him do it. And I’m super exited about my buddy’s future. Now he runs his own architecture practice at Hel Ved Architecture, He continues to write at his blog Digital story of an architect. 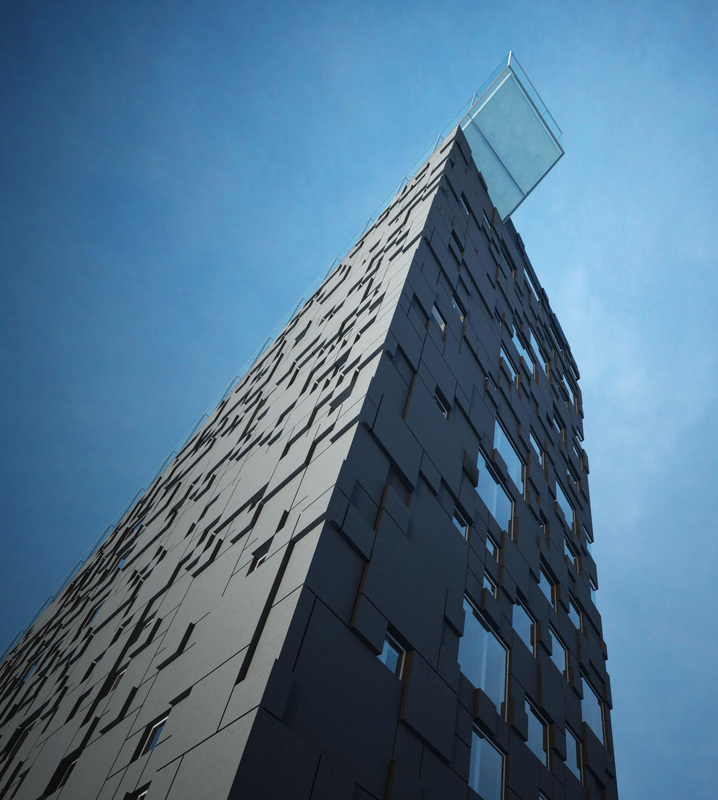 Arne and his team designed one of the coolest buildings in Norway. Barcode, DnB Headquarters, Oslo. Dark Architects. This entry was posted in Rant and tagged Dark on July 24, 2015 by Håvard Vasshaug.